We want to build the same kind of life, and we can do that better together. 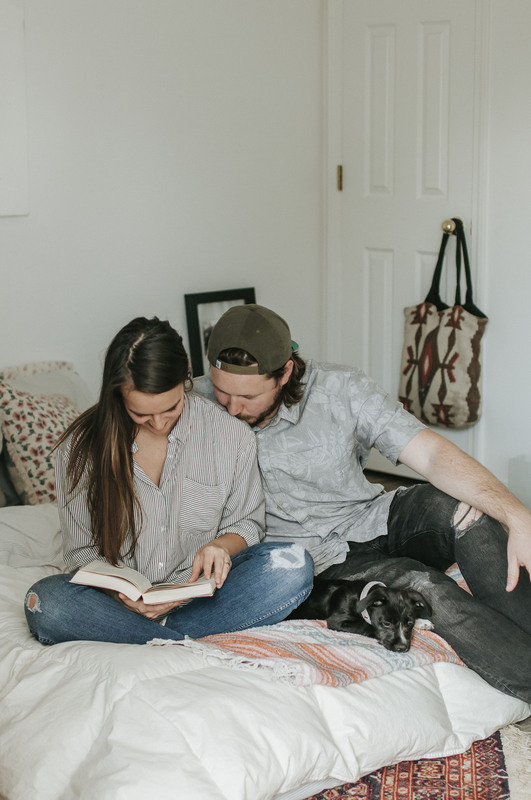 Are you ready for moving in together? In this episode we talk about the big decision of moving in together and what it’s like living with your significant other. We go over how the idea came to be, all the benefits and pitfalls, how we flip flopped on the idea, and what happened after the decision was finally made. Enjoy! Don’t stress about the small stuff, deal with it when it comes up. You have to ask yourself: Is that a real fear? Do you have reason to fear that? There is a future for you even if major life decisions fall through. Remember that you’re not in this alone. This is a partnership! If earth could have only one condiment until the end of time, what would you choose? What Jeopardy category would you clear, no problem? What fictional character reminds you most of yourself?